What if you were intentional about your actions in life? Imagine what you could accomplish. Curious what can happen. It’s time to impact! You matter!!! Let’s start taking some action! 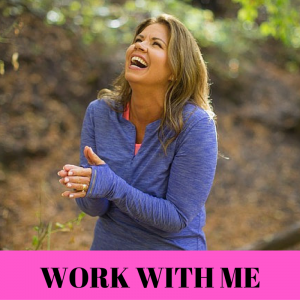 The easiest way to impact your health and well-being is with what you are putting in your body. 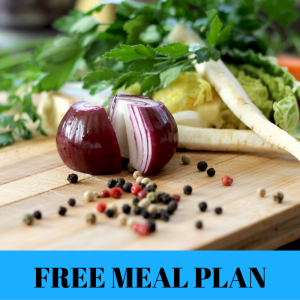 Enjoy this simple, no fuss free meal guide to help you formulate healthy meals for your body. You will begin feeling more energized and less fatigued when your fuel is premium! 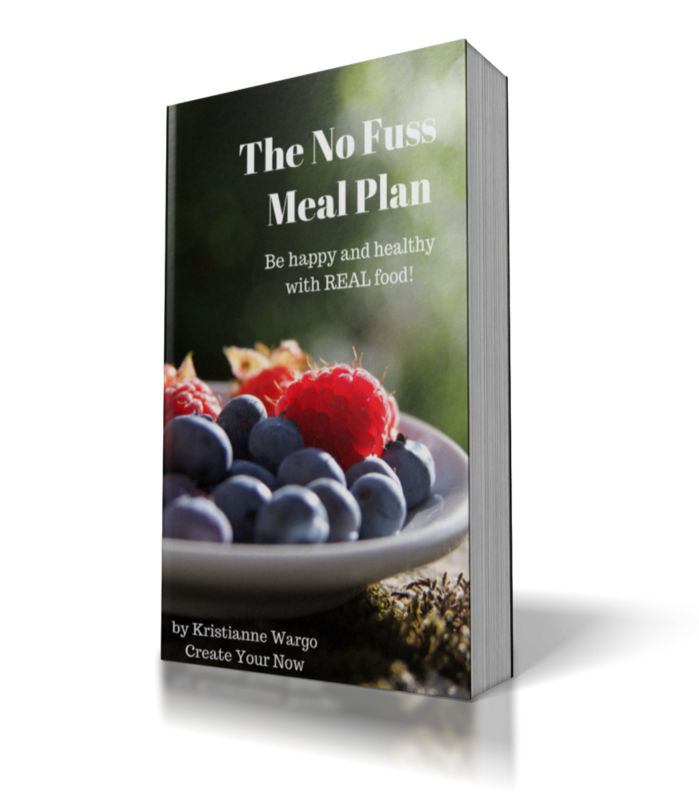 Drop the processed crap and eat real food for your real body! 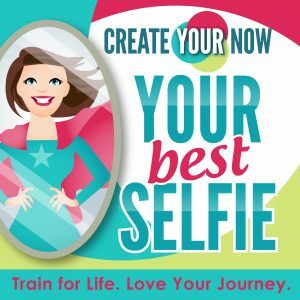 Create Your Now brings moms, mompreneurs, and entrepreneurs tools and strategies to become their best selfie in areas of lifestyle, business, spirituality, nutrition, fitness, parenting, relationships, motherhood, mindset and balanced daily living. We promise according to our hopes; And perform according to our fears! 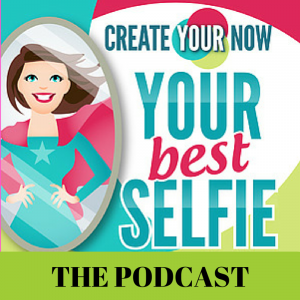 This 7 day a week podcast will empower and encourage you to rediscover, rejuvenate and renew who you are in mind, body, and spirit. 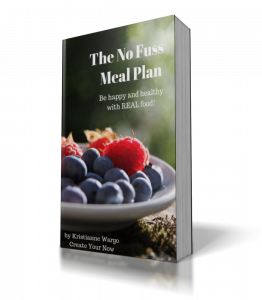 Topics include healthy living, work life balance, weight loss, exercise videos, overcoming adversity, burnout, inspiration, motivation, cooking and recipes, mind mapping, goal setting, marriage difficulties, Christian values and so much more. Let’s train for life and love your journey. Be Present. Be Incredible. Be YOU!! !